We like to push the boundaries & take things to the next level here at the TTC & today's challenge is all about using new and innovative stuff! For my card I used one of the new Everyday Adventure Project Life cards as the focal image of my design. 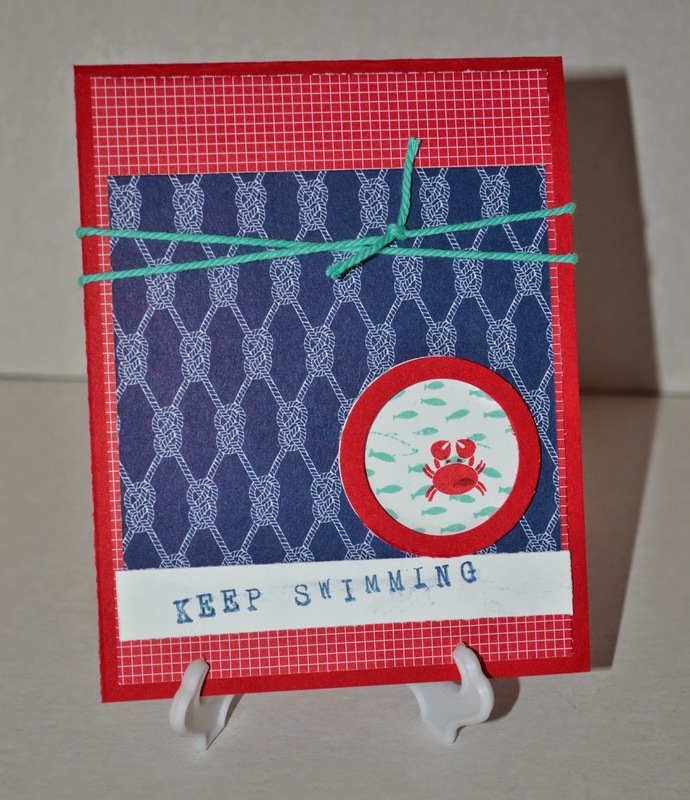 I love that the Project Life kits work so well for card making too! For my card I used the edge to edge cricut cartridge for my card. I love using this cartridge to make different card and layout backgrounds.